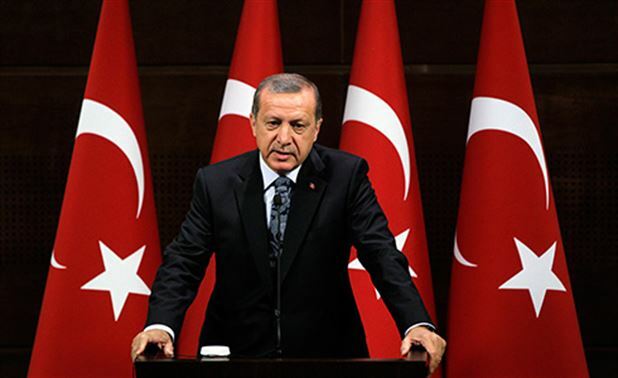 President Recep Tayyip Erdoğan has acknowledged that a witch-hunt he launched against the faith-based Gülen movement has gotten out of control and that people who have nothing to do with the movement are being labeled as Gülenists. Turkey survived a military coup attempt on July 15 that killed over 240 people and wounded more than a thousand others. Immediately after the putsch, the Justice and Development Party (AKP) government along with President Erdoğan pinned the blame on the Gülen movement, inspired by US-based Turkish Islamic scholar Fethullah Gülen.